James Hoffman is a corporate, bankruptcy and litigation attorney and the Chair of the Creditors Rights, Restructuring and Bankruptcy Practice. Mr. Hoffman focuses his practice in the areas of representing various business types, particularly closely held businesses and has a broad base of experience representing creditors, trustees and debtors in bankruptcy cases and litigation. In his business practice, Mr. Hoffman represents businesses through their life cycles from creation, to formulating employment and shareholders agreements, creating contracts, collecting debts and closing the business through sale or liquidation. Mr. Hoffman has represented nine different Chapter 7 trustees, and several Chapter 11 trustees and receivers. Thus, he is “a lawyer’s lawyer.” He has been involved in handling a broad range of litigation before state courts, including disputes involving complex commercial litigation, breach of contract actions, and collection actions. Mr. Hoffman prevailed on a $1,252,500 appeal where the District Court affirmed the Bankruptcy Court's decision upholding a contract between a bankruptcy trustee and an individual owner of a business in bankruptcy when the individual owner waived the right to participate in portions of the remaining bankruptcy case. Mr. Hoffman expedited injunctive relief on behalf of a client before the U.S. District Court for the District of Columbia. The client alleged in the Complaint that a former franchisee had, among other things, violated federal trademark law, engaged in unfair competition, and violated the franchise agreement. The order granting injunctive relief was entered less than one (1) month after the filing of the Complaint and pleadings with the Court, and the Office of the U.S. Marshals were available to assist Mr. Hoffman and Jerry’s enforce the Court’s order. He is corporate counsel and litigation counsel to the largest private vendor of “811” one call notification services in the United States. The vendor performs services in states where authorized (as there is often only one (1) vendor authorized per state) to help prevent excavation accidents involving utilities. Mr. Hoffman represents a Chapter 7 bankruptcy trustee in the pursuit of assets and the investigation of more than a hundred million dollars of claims. The bankruptcy trustee commenced the case with no liquid assets. Ultimately, general unsecured creditors were paid 100% of their allowed claims. Together with another attorney, he assisted a corporate client to acquire a judgment having a value of more than $3.1 million. The case thereafter resolved amicably. Mr. Hoffman represents a Receiver who is liquidating a nationwide collection law firm, which proceeding is more than five (5) years old. With the assistance of the Bankruptcy Court and the U.S. Marshals, Mr. Hoffman, on behalf of a Chapter 7 Trustee, compelled a two (2) time heavy-weight champion to turn over possession of his heavyweight belts and a gold ring he was given at the Boxing Hall of Fame. He represented multiple trustees in connection with complex, individual bankruptcy proceeding. Ultimately, the Court authorized the removal of the debtor (an attorney), his family and all personal property from their home. The U.S. Marshals and local police assisted counsel in the removal of the individuals and the disposal of all the personal property. The real property was liquidated, the Court awarded sanctions of more than $70,000 against the attorney and his family in favor of the bankruptcy trustees and the Court denied the debtor his discharge. Mr. Hoffman has appeared in Baltimore SmartCEO in its "Attorney of Roundtable" section, which includes Baltimore's top lawyers. He is the co-author of “Proper Use and Abuse of Family Limited Partnerships,” published in the Journal of the American Society of CLU & ChFC. He is the co-author of “Guiding the Court – Don’t Underestimate Bankruptcy Clauses in Commercial Leases,” published in Commercial Leasing Law & Strategy. He has been a speaker at corporate and bankruptcy related programs. He participated regularly as a speaker at the Women in Business Conferences for four (4) years hosted by the Rockville Chamber of Commerce. He was a speaker at the Annual Spring Break Continuing Legal Education Weekend, sponsored by the Bankruptcy Bar Association for the District of Maryland. 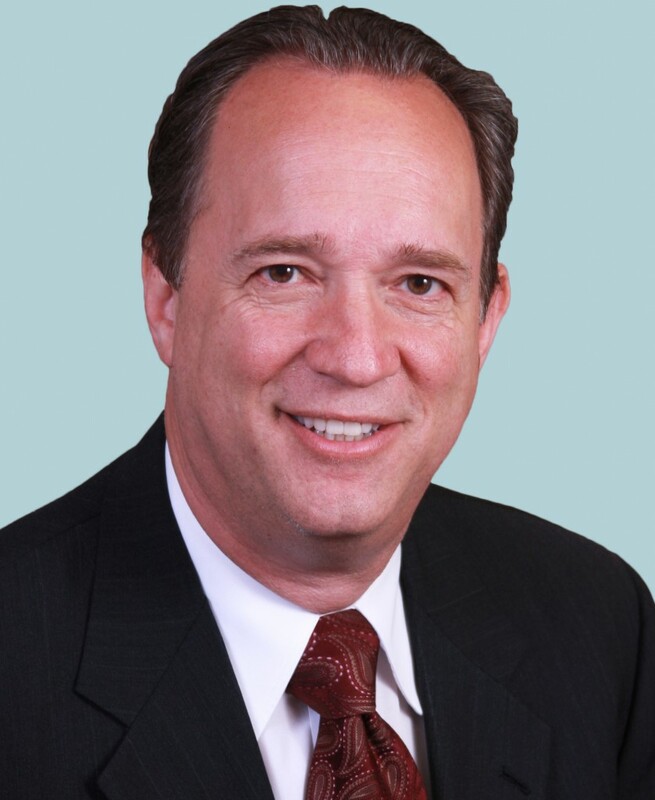 Prior to bringing his expertise as a bankruptcy lawyer to Offit Kurman, Mr. Hoffman had been a senior partner within the largest law firm in Montgomery County, Maryland, before leaving after a twenty-year tenure. "Quick Thoughts on Bankruptcy and Divorce"
"Reston federal contractor files for bankruptcy"
"Bankruptcy Friendly Commercial Lease Provisions"